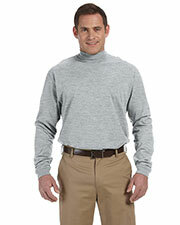 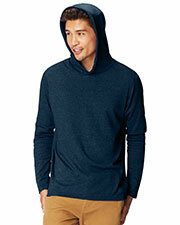 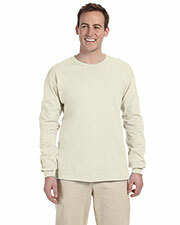 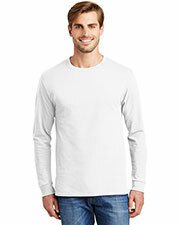 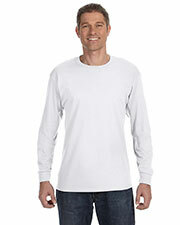 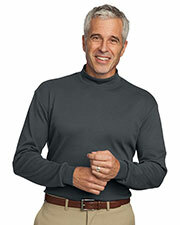 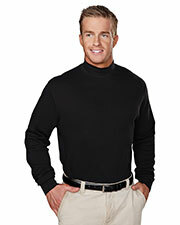 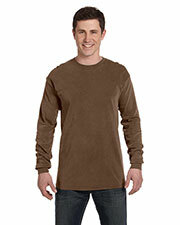 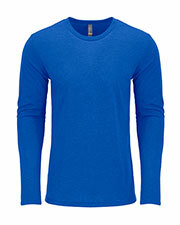 Inexpensive men’s long sleeve t-shirts are highly versatile shirts that can go with many different styles. 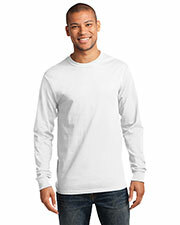 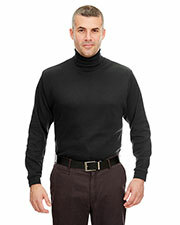 Gotapparel.com can provide you with a wide selection of cheap men’s long sleeve shirts to select from. 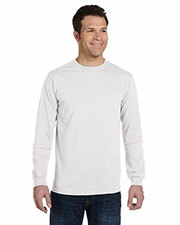 Our selection of affordable men’s long sleeve t-shirts can be casual or sporty, depending on what you wear them with. 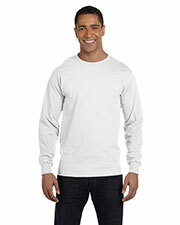 You can wear men’s long sleeve t-shirts with your other favorite wardrobe items to create your very own, personalized look. 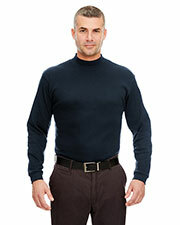 With an assortment of famous brand name designers at wholesale prices, you can affordably outfit an entire group. 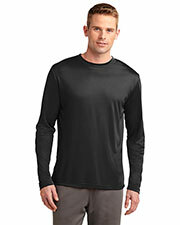 Gotapparel.com has a great collection of men’s long sleeve shirts that are ideal for wearing alone during mild fall days or in layers on colder days. 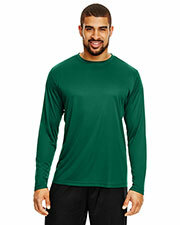 There is a wide selection of every type of men’s short sleeve t-shirts on the market from top American brand names such as Fruit of the Loom, Jerzees, Gildan, Hanes, Next Level, Anvil, Chouinard, Authentic Pigment, Union Made, Comfort Colors, Code V, Harriton, and others in diverse colors, sizes, and styles. 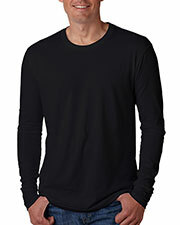 Browse and compare all of your men’s long sleeve shirts to find the perfect match for your style. 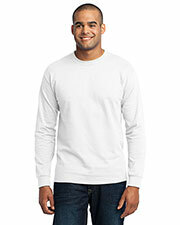 You can, also, find other blank apparel options such as sweatpants, outerwear, headwear, and other accessories.